Popping in to share a card I made for the Tim Holtz Sizzix Halloween release (which is awesome by the way). 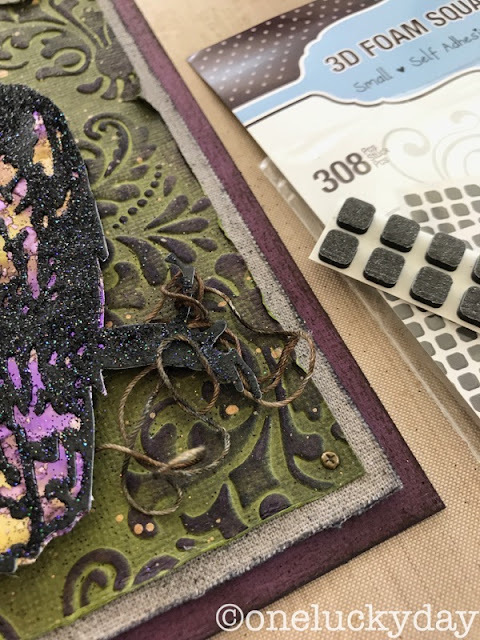 If you were part of Tim's Facebook Live event this morning then you will have previewed the card as well as MANY other cards our team created for the release. If you missed the live event you can see the rebroadcast on Tim's Facebook page or YouTube channel later today. Since the Ornate Owl die is so intricate, I ran the black cardstock through my Xyron machine to add a sticky back (that is the white paper you see in the photo). 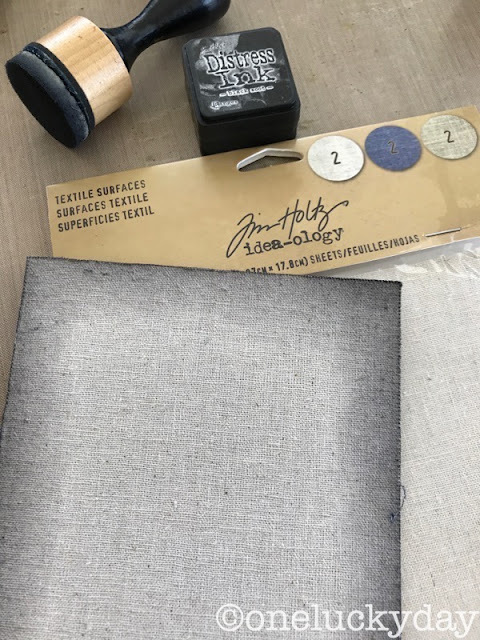 This way, when you are ready, you can just peel away the paper backing and adhere it to the surface, which in my case will be Metal Foil. 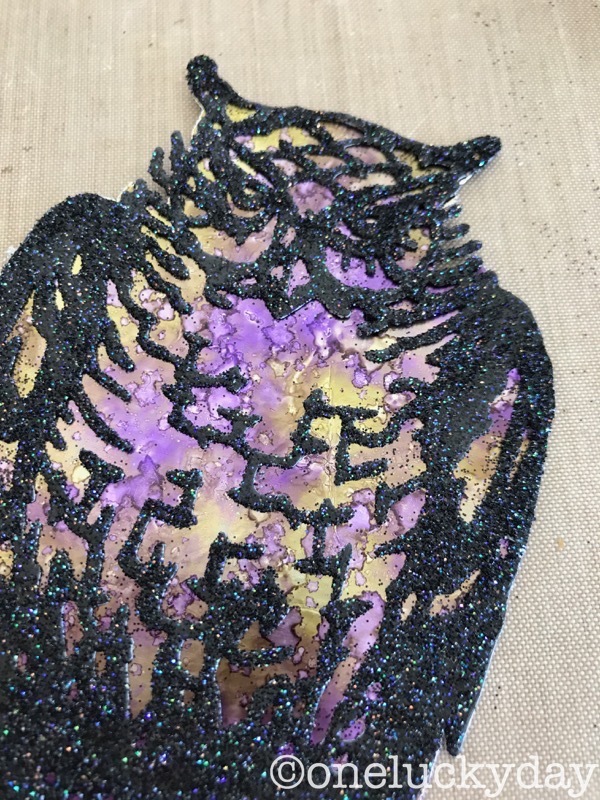 I used a fine glitter over the surface of the owl to create a visual texture. I adhered a sheet of Metal Foil Tape to a piece of Distress Heavystock (the tape is self-adhesive). 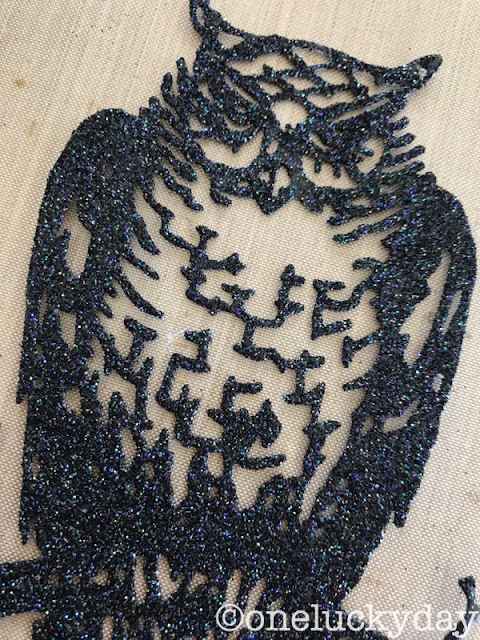 Then I used a pen to trace the outside shape of the owl. I used my Blending Tool with a felt pad to add Alcohol Ink (Oregano and Amethyst) over the Metal Foil Tape. 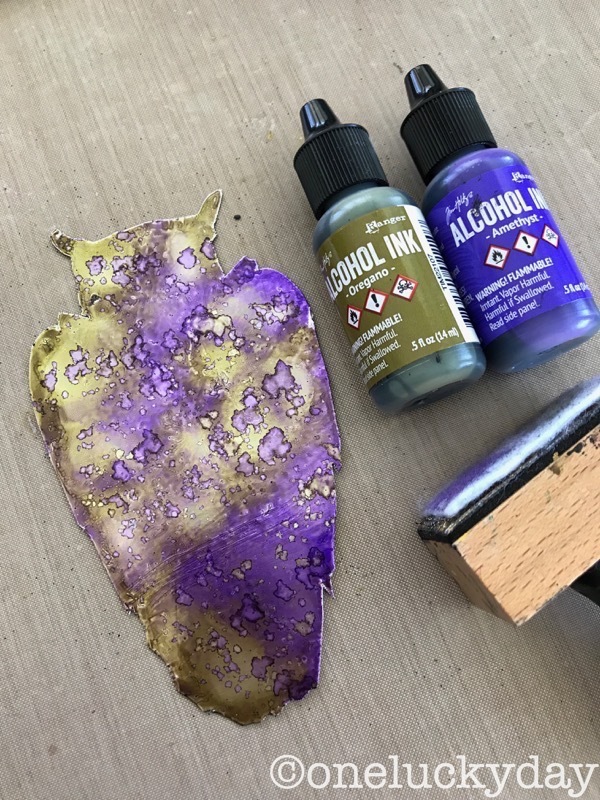 Remember, Alcohol Ink is best when layered so wait 10-15 seconds before adding the next layer to get more dept of color. 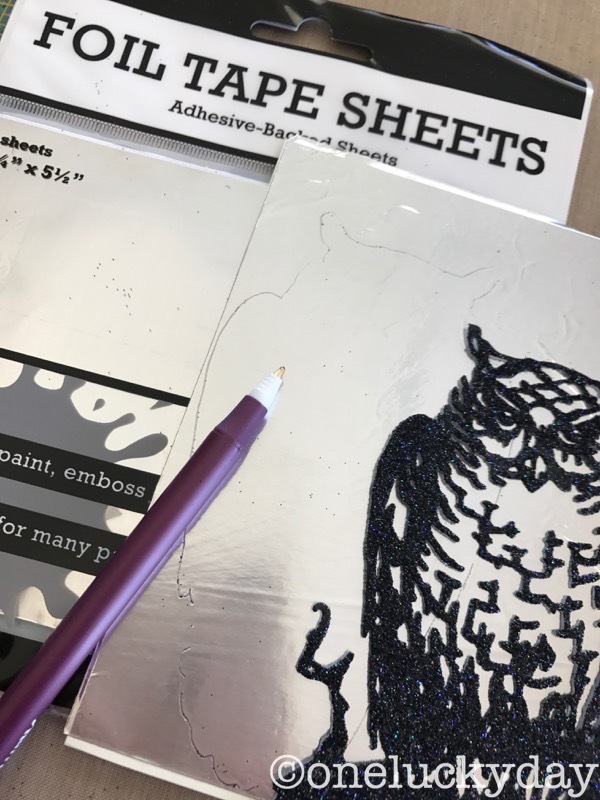 Now pull the white protective sheet off the die-cut owl and adhere to the foil surface. For the background, I ran green cardstock through the Vagabond using the Skull Damask Texture Fade. It created a great surface for the background of the card. 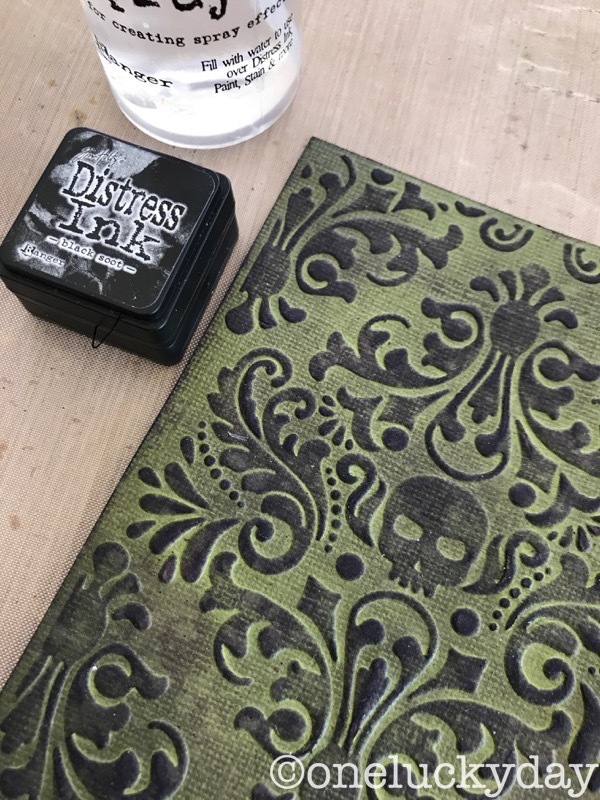 I used the mini Black Soot Distress Ink to rub onto the raised surface. These minis are the perfect for this technique because you can control the how much ink goes on. After I was happy with the color, I spritzed the surface with water using the Distress Sprayer to let some of the ink run into the background and dried it with a heat tool. 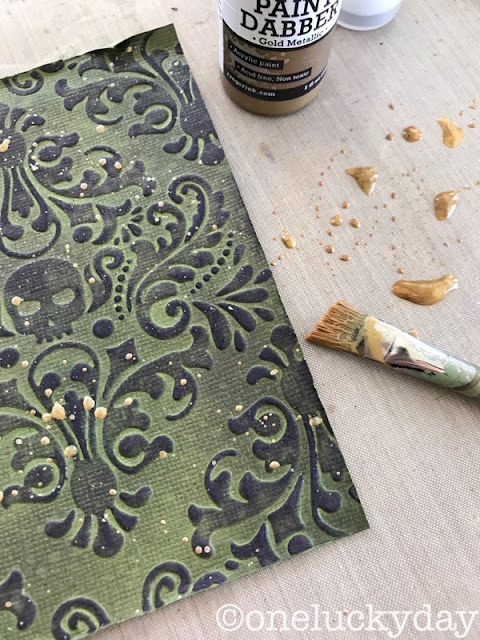 I flicked a bit of gold paint over the surface and set that aside to dry. A linen surface was prepared using a piece of Distress Heavystock and linen Textile Surface (one of my absolute go to product for self-adhesive fabric). Instead of keeping it a brown linen surface, I added Black Soot Distress Ink to the edges. 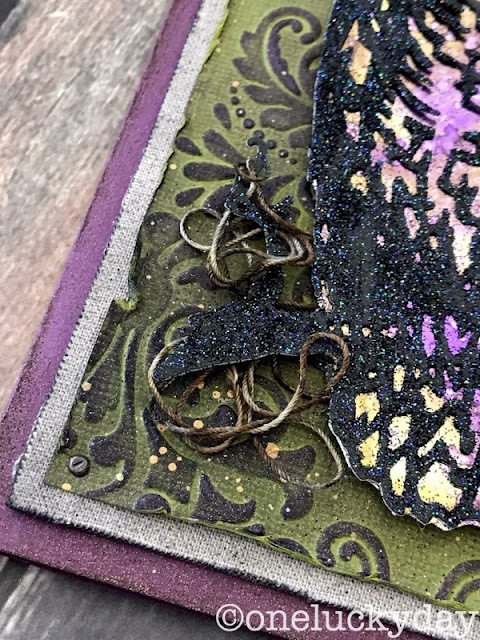 Both the linen surface and the green cardstock were added to a purple card. 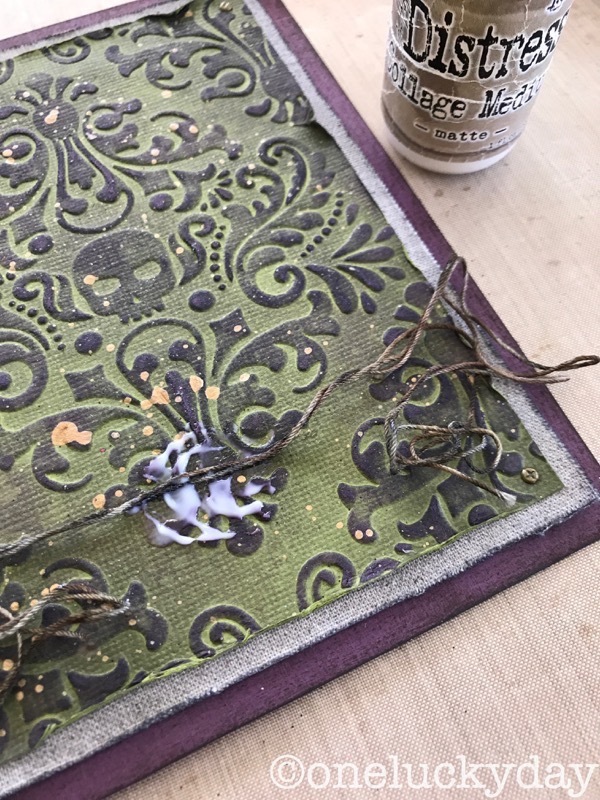 I colored some Tim Holtz Craft Thread (thick thread for crafting and hand sewing projects) with Walnut Stain Distress Ink an water to use in the background. So add the string with Collage Medium (the glue is hidden behind the owl). Use foam squares (my favorites are made by Scrapbook Adhesives) to adhere the Owl to the card front. Wrap the string around the ends of each branch. I made a VERY small tag (the hole is the small hole of the Cropadile) using Distress Heavystock and a Clippings sticker. Mini Fasteners were added to each corner. 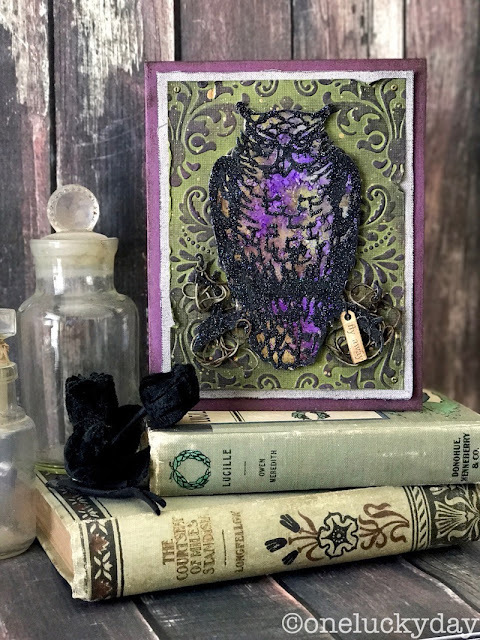 Well, I hope you liked the Ornate Owl card. This die is just amazing with all the cutout detail! The Halloween dies will be shipping at the end of July so I will add a link once they are available for pre-order on Simon Says Stamp. I will be back on Tuesday with another Halloween card so stay tuned! I love it ! 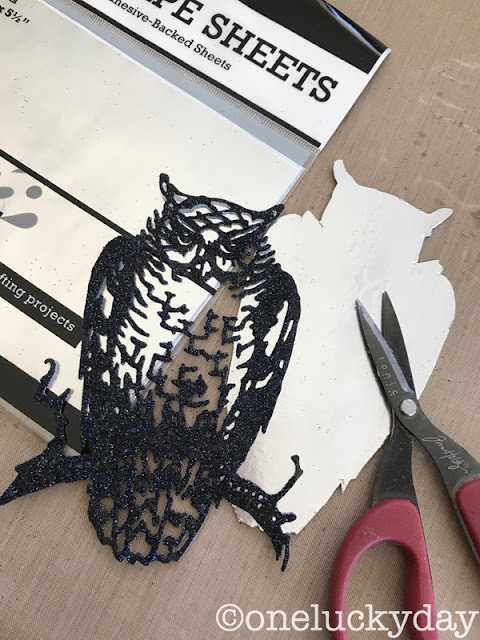 I have a quick question ... how did you apply the glitter to the owl diecut ? Just glue and sprinkle or did you have another technique ? Thanks for sharing your lovely card ! 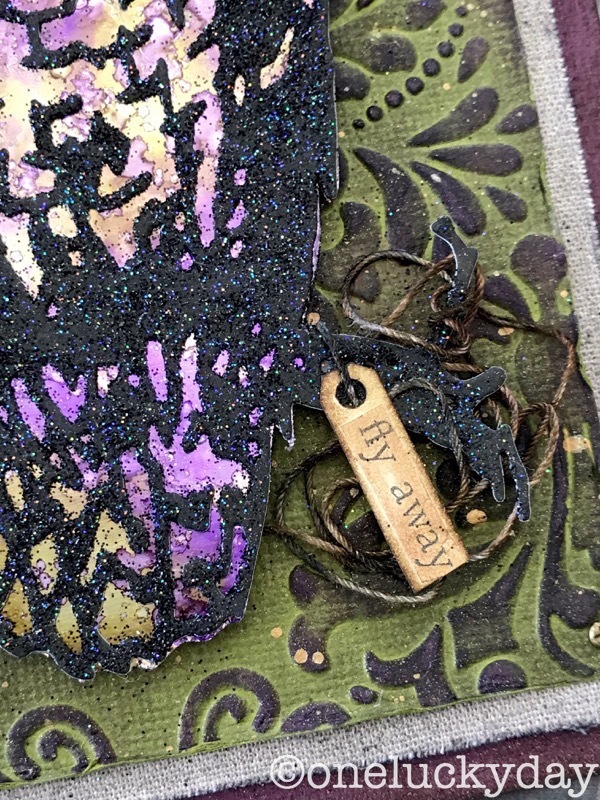 Pam, I just painted on some Collage Medium to add the glitter. I just used Collage Medium Pam! Nothing special. 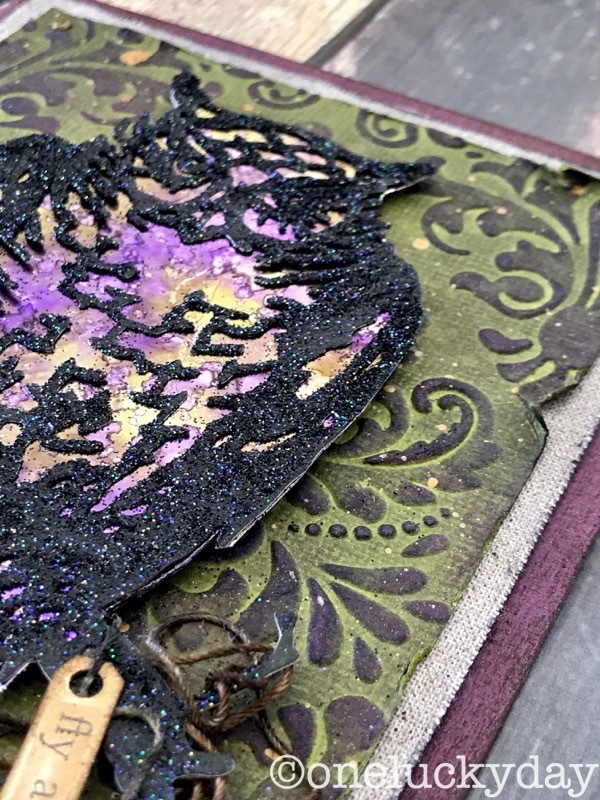 Beautiful card, Paula! 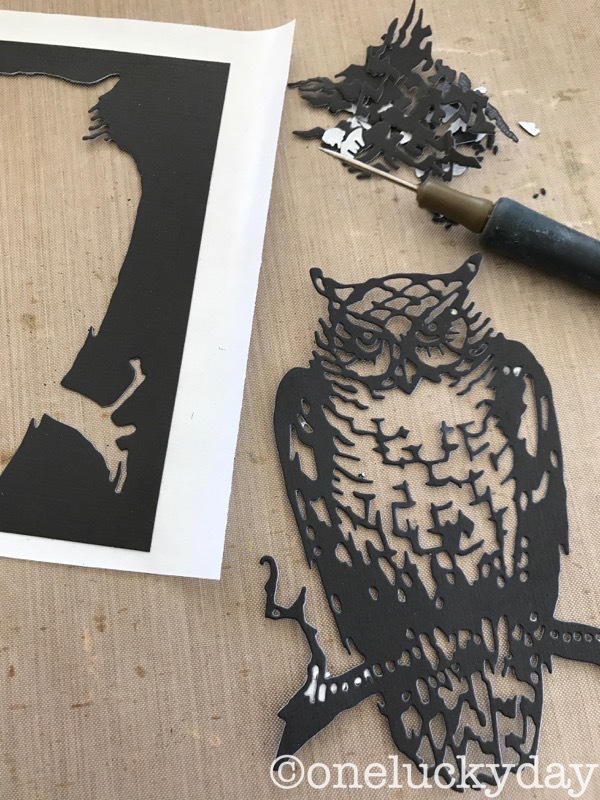 Love this owl! Really gorgeous Paula!! Love how you backed it with foil. lol, I sure don't think so. Cards just stress me out! I think your cards were so creative! I would have never thought of that in a million years! I just love how you've created the card Paula, love the owl and that mirror look behind him is just genius! Fabulous! Fabulous card Paula! Can't wait to get these new dies! WOW, WOW, and WOW AGAIN ... this is fabulous... techniques OMG...way cool !! 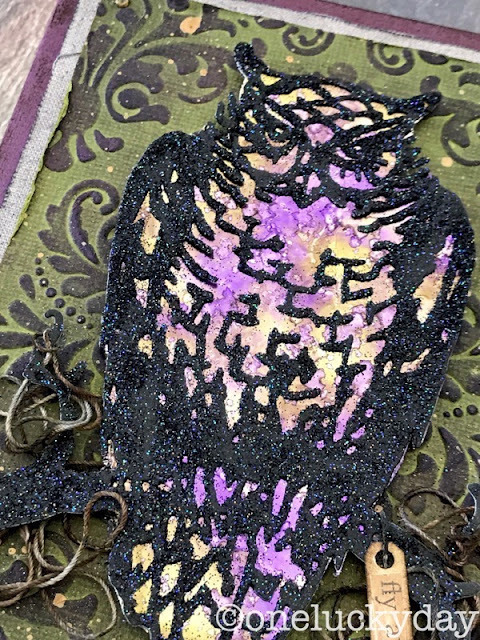 Love the way you did the owl!!! Wow!!! Fabulous!! !